Pearse joined NVMdurance as CEO in 2013. He is a serial entrepreneur who played a key role in the early commercial development of data storage and other technology companies that went on to significant exits or continue to trade successfully. These include Eurologic, Peregrine/Exceptis and Propylon. 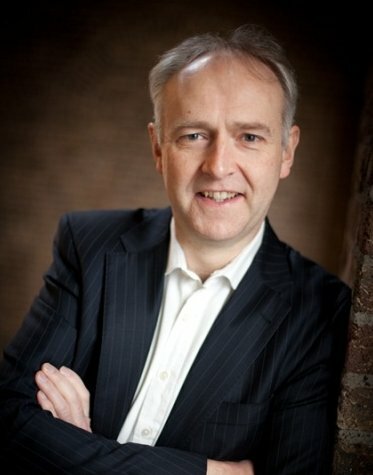 A computer science graduate of Trinity College, Dublin his focus at NVMdurance is sales, marketing and funding. Since June 2009, Pearse has been a partner in CorporateSpinouts.com which is focused on the completion of commercial assessments of potential ventures. Corporate Spinouts works closely with New Venture Partners, which has funded over 50 corporate spin-outs, to identify and prepare spin-out ventures for investment. As CTO, software, Conor is responsible for the software that discovers and tests the parameter sets. Conor has a Computer Science background and is a well-published author in Machine Learning. He was recently a Fulbright Scholar at the Massachusetts Institute of Technology Computer Science and Artificial Intelligence (CSAIL) Laboratory. For 16 years prior to founding NVMdurance, Conor worked at the University of Limerick, Ireland. As CTO, hardware, Joe is responsible for all the low-level interaction with the flash memory. Joe has been working on electronic design and machine learning systems for over 10 years. Prior to co-founding NVMdurance, Joe spent 12 years as a Senior Lecturer in Limerick Institute of Technology. Joe’s background is in engineering and he spent more than ten years’ with Analog Devices specializing in Non Volatile Memory. Tom Burniece joined the venture in 2012 and uses his extensive connections to present the NVMdurance proposition to people in the SSD manufacturers and NAND foundries. Tom has been the CEO of iVivity, Rutilus Software and Voelker Technologies. He has also been Chairman of Ciprico and a senior executive at Copan, Maxtor, Digital Equipment and Control Data. Tom holds a BSEE from the University of Minnesota and an MSEE from Arizona State University. He is also a graduate of MIT’s Sloan Senior Executive Program. Kevin Kilbuck joined NVMdurance in 2016 as Chief Marketing Officer and is based in the USA. Kevin spent almost 15 years in a number of memory and storage marketing roles in Micron, most recently as Director of NAND Flash Marketing, before joining NVMdurance. In Micron, Kevin developed segment, customer and product strategies that resulted in Micron securing the number one market share position in the NAND enterprise segment. Kevin was responsible for all marketing functions related to NAND components, managed NAND solutions and solid state drives (SSDs). Kevin holds a BSEE, Electrical and Electronics Engineering from California State University and an MBA, Business Administration and Management from Pepperdine University. Stephen has been the Managing Partner at New Venture Partners for the last 12 years. New Venture Partners is the global venture capital firm dedicated to corporate technology spinouts. Steve works with leading global technology corporations to help them spin out, commercialize and scale up new business opportunities. 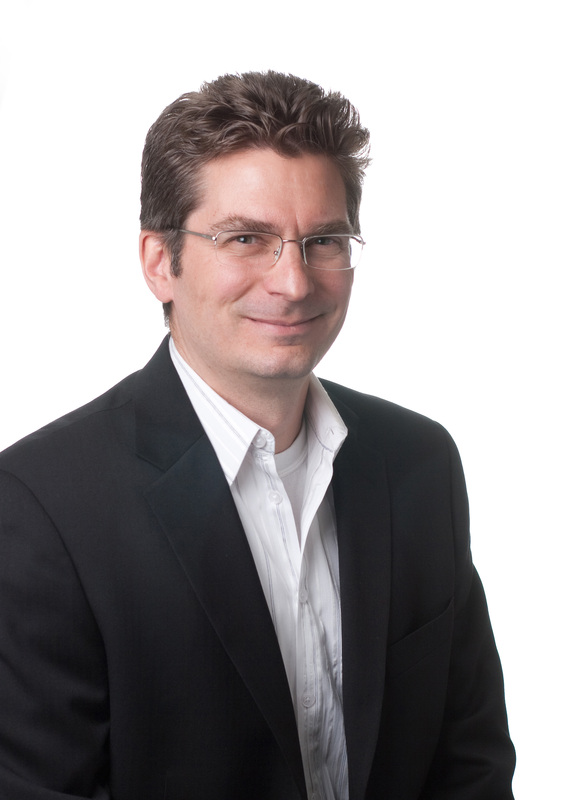 Previously, Steve joined Lucent Technologies in 1996 to establish Lucent’s New Ventures Group responsible for incubating and launching new ventures to commercialize technology from Bell Labs. Before joining Lucent, Steve spent eight years with Booz, Allen & Hamilton Inc where he was a leader of the firm’s innovation consulting practice. Ben is CEO and a director of NDRC. Ben leads NDRC’s investment activities, which he kicked-off at the company’s operational inception in 2007. An entrepreneurial innovator at heart, Ben previously held leadership roles with companies at various stages of maturity from founding to exit, including Innovada, Broadcom, Sepro and Ericsson. Ben frequently serves as a contributor to national, European and global consultative fora on early stage investment in innovation, commercialisation, and new venture development. Dave Eggleston has 30 years of engineering, marketing and strategy leadership in the semiconductor, memory and storage industries. He has deep knowledge of the technologies and is well regarded in the technical and industry standardization community. He is the Vice President of Embedded Memory at GLOBALFOUNDRIES which he joined in 2015. Dave has responsibility for the embedded volatile and non-volatile memory businesses at GlobalFoundries as well as the related strategic direction and initiatives. Dave is the former CEO and President of Unity Semiconductor, a RRAM industry pioneer acquired by Rambus. He has held technical and executive management roles at Rambus, Micron, SanDisk, and AMD. He holds 28 patents in NAND flash and next-generation ReRAM memory, storage system usage, and high volume manufacturing. He received his MSEE from Santa Clara University and his BSEE from Duke University.